Protecting your organization’s devices, documents, and data can be time-intensive and complex. But it doesn’t have to be. With our Managed Print services, you can be assured that your devices and documents are as secure as possible. We optimize your print environment while improving security and compliance, protecting sensitive documents, and meeting regulatory requirements. By analyzing your printing needs and monitoring your devices, our IT experts help streamline your processes and workflow, increase efficiency, find savings opportunities, and free up your resources. We also help you meet sustainability goals by finding new ways to reduce paper consumption and power usage. 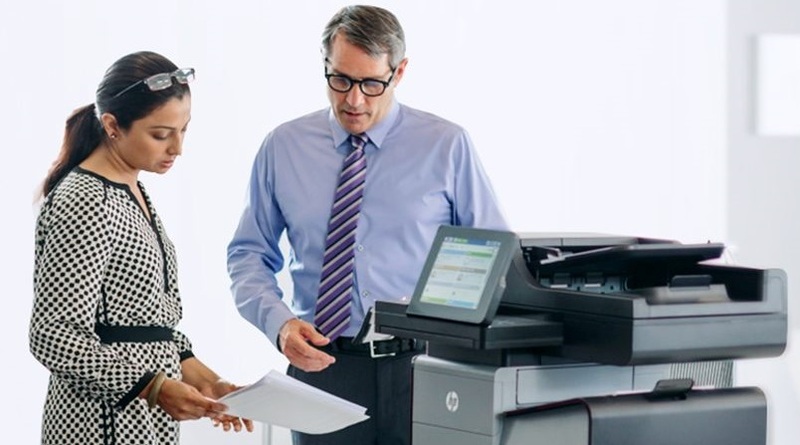 It’s estimated that nearly 1 in 4 of all Help Desk calls are print-related. Our Managed Print solution is designed to take the burden of print management off of your staff. We improve and optimize your print environment and take care of supplies management, giving your staff more time to work on strategic projects. Managed Print services can reduce your operating costs by an average of 20 to 30%. 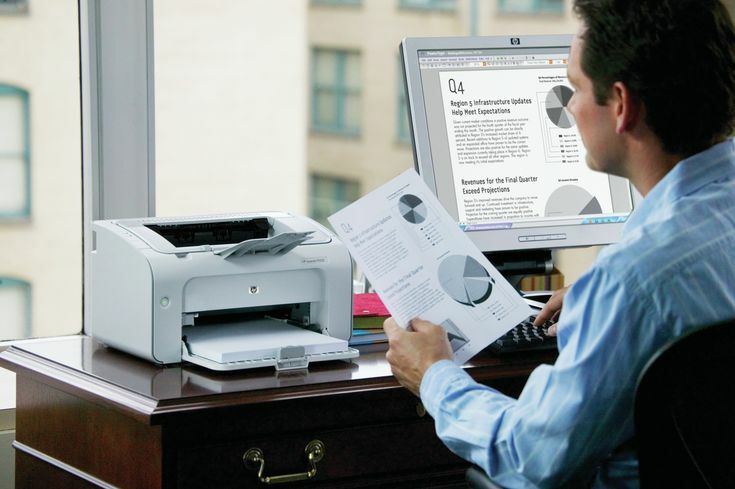 9 out of 10 North American companies have no idea what they spend on printing annually. The average worker prints 34 pages a day; 17% of those pages go unused. We offer peace of mind by monitoring, adjusting, securing, and maintaining your print environment. We analyze your print fleet data, have periodic business reviews, and make recommendations to optimize your print environment—all to help you meet your business goals. Want to streamline your processes and reduce printing costs? No problem. We help improve document workflow to optimize efficiency and cut costs. Through regular monitoring and automatic detection of cyberattacks, we immediately identify issues on your devices, data, and documents. When you call our Help Desk, you'll immediately reach one of our U.S.-based technology professionals. If you run into issues, our onsite support quickly gets your devices back up and running. Through proactive, preventative maintenance, we identify and solve potential issues before they cause significant downtime. Our first step is to analyze your current print environment. We gather data from your current devices and design a customized solution to fit your specific needs. We ensure our solution meets your future initiatives by helping you develop short and long-term goals to improve your print environment. We optimize the performance of your printers by inspecting each device, replacing worn parts, and checking supplies. If you need or want new devices, we help you choose the right printer for your needs and assist with device setup. Then we install management software and put an asset tag on each device with instructions for requesting supplies and service. By monitoring usage of your print counts, we ensure you never run out of supplies and your printers continue to work at an optimal level. We provide and replace the ink and toner, saving you both time and money. By letting us take care of supplies management, you'll free up your staff to work on other projects. We continue to support your fleet, troubleshooting and quickly resolving any issues that arise. Our break/fix services and ongoing support help prevent device downtime, plus we give recommendations for optimizing your print environment to save you time and money.